The love to use memo boards to keep track fo the small things and they are a great way of visualising your goals throughout the year. This one was handmade just for our November Plan Ahead box by Etsy seller ColouredByGrace. 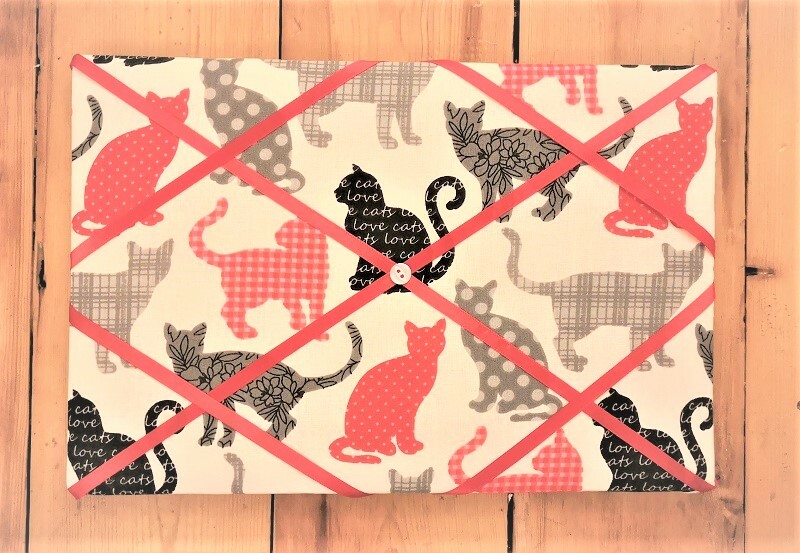 Measures 30 X 20 cm so purrfect for your desk.